the tarot cards quietly suggested not to ignore my shadow side. darkness is as important as light. and the moon gives as much energy as the sun. this idea of balance, rather than striving for one side of perceiving, action and mood. i am paying attention, i answer...to warm and cool, near and far, soft and hard, light and shadow. sometimes i just need permission to feel them all fully. UPDATED BLOG COMING IN 2017!!! 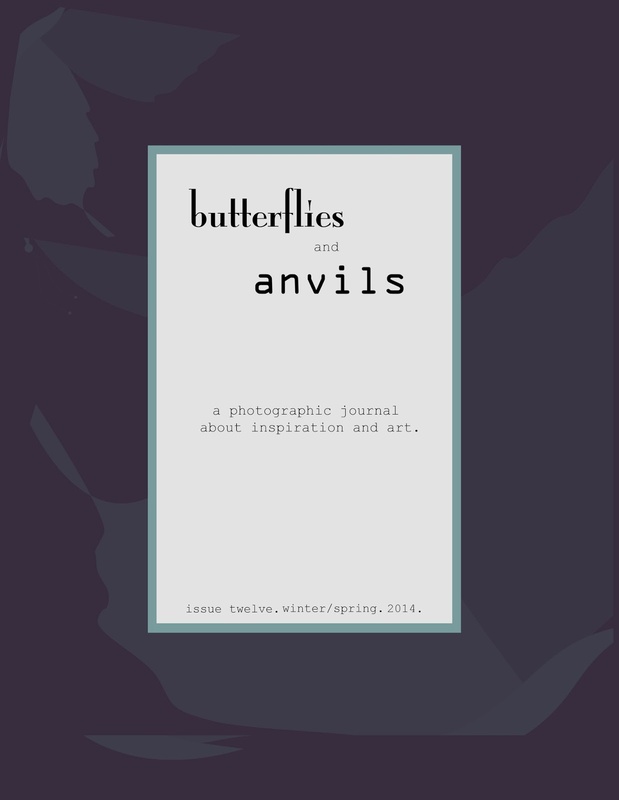 butterflies and anvils spring issue is here! featuring photographer grace kari. 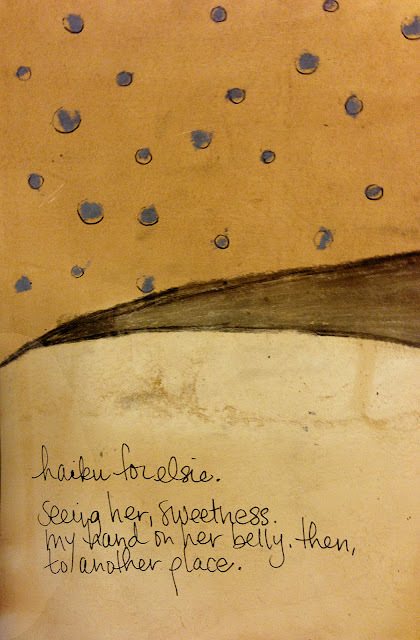 thanks also to contributing writers jenni fraser and gillian kessler!